The Standing Stone: Gorteen, Cairn, Co. Offaly. Location – In the foothills of the Slieve Bloom Mountains. 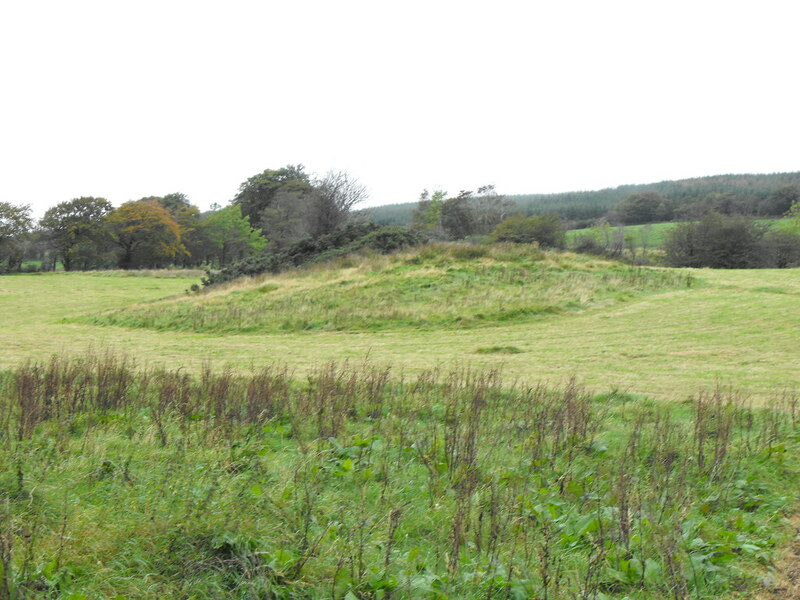 Description and History – Rather unremarkable cairn in a large field used as pasture land and is roughly 18m in diameter. The S and E sides are highly damaged through the mound being quarried away and are not as steep as the N and W sides. The mound is roughly 3.5m high. 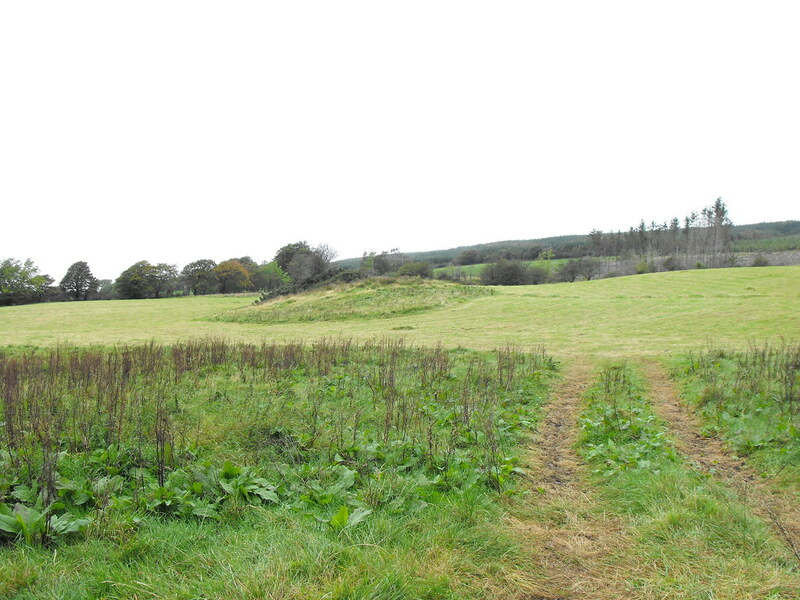 There are also some other mounds and barrows nearby and I want to go back here to try to find some of these. Difficulty – The site is easily visible from the road and easily accessed. There were no cattle in the field on the day I was there but it looks like it is regularly used as pasture land. Take your OS map with you...it is not exactly where the OS map says it is but still easy to find.